The Broadcasting Corporation of The Bahamas (BCB) originated as a state-owned radio service in 1937, some 15 years after radio broadcasting began in Northern America and Britain. One of the main motivations for the service was to provide hurricane warnings to the far-flung out island of The Bahamas. The colonial government launched ZNS (call letters stand for Zephyr Nassau Sunshine) as part of the Telegraph Department, just in time for the coronation of Britain’s King George V, on May 12, 1937. 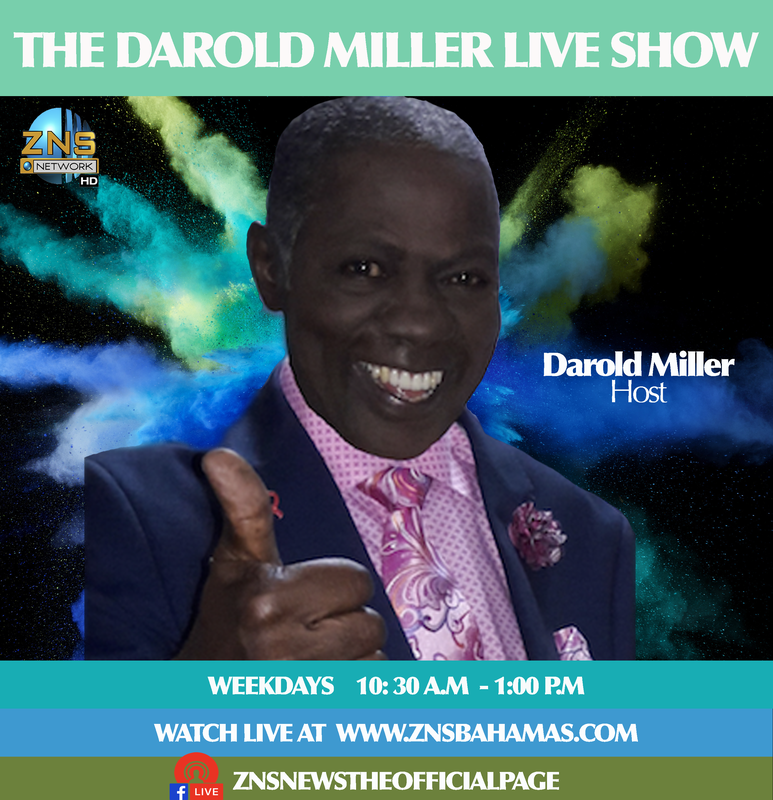 By the end of May, ZNS was broadcasting two hours a day using a 500-watt transmitter. Programming consisted of BBC news, local news pulled from Nassau newspapers and musical recordings from BBC. From 1937 to 1950 ZNS was entirely funded by the government as a non-commercial service. But since then, the BCB has been partly funded by advertising revenues, in addition to the government subsidy allocated annually. Responsibility for broadcasting was transferred to a new government commission in 1955. The BCB replaced the Broadcasting Commission in 1972, and television service was introduced five years later. The Bahamian Broadcasting industry changed very little over the 16 years from 1977, when television was introduced, to 1993, when the BCB’s broadcasting monopoly was broke. Private radio stations came on stream that year, and Canadian investors were licensed to develop cable television in 1994. Over the years, the BCB has played a significant role in unifying the Bahamian archipelago and keeping a widely dispersed population informed about national developments. ZNS remains the only radio station today with broadcast coverage of the entire country. The BCB was established by Parliament to operate radio and television services throughout The Bahamas. It is governed by a five-member board of directors appointed by the governor-general on the advice of the Prime Minister. Currently, the board reports to a cabinet minister responsible for broadcasting. Radio Bahamas(ZNS-1) has operated from premises on Third Terrace, Centreville in Nassau since 1959. In 1962 a second radio station (ZNS-2) was added at the same location, and in 1973 a third station (ZNS-3) was introduced on Grand Bahamas. A 27,918 square-foot television station was added at the Centreville site in 1977 and a cost of $6 million. ZNS launched an FM radio station (104.5) for New Providence in 1988. Currently, ZNS-! used a 50KW AM transmitter to distribute its programming to islands of the Northwest, Central and Southeast Bahamas on frequency 1540 AM. ZNS-1 also transmits on frequency 104.5 FM to the New Providence audience, using a 54W transmitter. ZNS-2, : The Inspiration Station”, broadcasts via a 10KW simultaneously on frequency107.9 FM. ZNS-3 uses a 10KW AM transmitter to broadcast to islands in the Northern Bahamas on frequency 810 AM. It also transmits simultaneously on frequency 104.5 FM, using a 10KW transmitter. ZNS TV-13 transmits its programming free-to-air in New Providence, using a 54 KW transmitter, and via Cable Bahamas to 16 islands throughout the country. 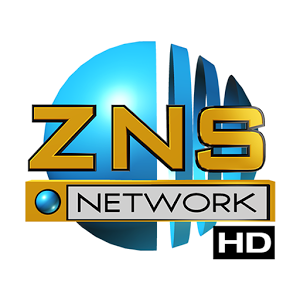 Since 1994 ZNS has operated in Parliamentary Channel on Cable Channel 40, covering proceedings in the House of Assembly and Senate on behalf of the government of the Bahamas. In 2009, the government reformed the entire communications sector, enacting comprehensive new legislation establishing a converged regulator(the Utilities Regulatory & Competition Authority). In October 2010 ZNS underwent a major reconstructing exercise to prepare for its anticipated new role as the official public service broadcaster. The BCB now employes 146 people to operate its radio and television services. 36 in Freeport and 110 in Nassau.